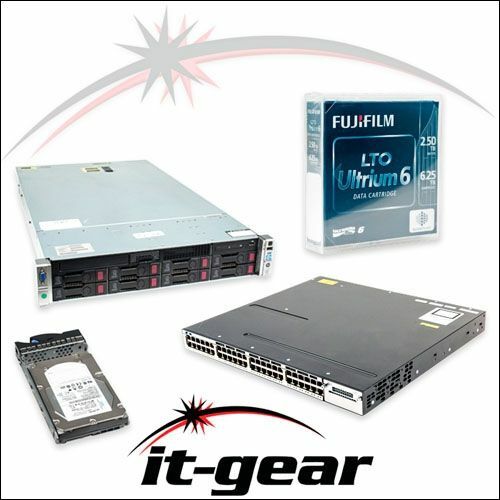 IT-GEAR sells new and refurbished servers and related server components by Cisco UCS, Dell, HP, and IBM. We have a buyback program for pre-owned and surplus equipment. Need help with a custom configuration or a special price quote for bulk orders? Use our contact form or get help immediately with a chat during business hours (8-5 Central Time).